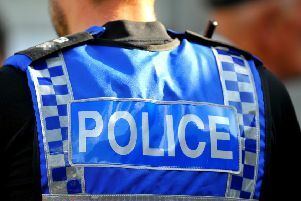 A large quantity of power tools was stolen from a car parked at a Rothwell pub. The theft occurred some time between 6pm and 6.30pm on Monday, November 26, when the car was parked at the Charter Inn pub in Sun Hill. A toolbox was left discarded at the scene.